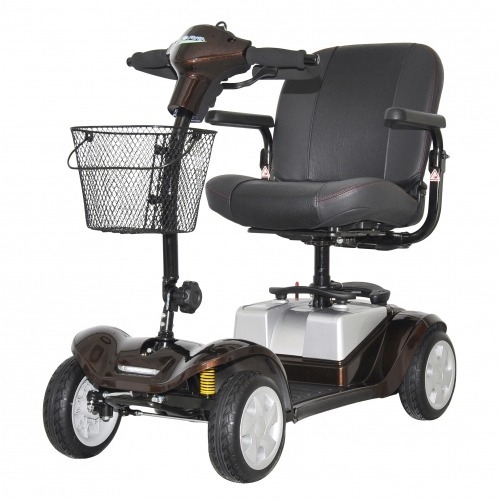 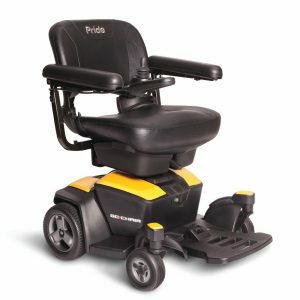 The new K-LITE Comfort micro mobility scooter has been designed to provide you with not only the ultimate in transportability but also the most comfortable, lightweight & most manoeuvrable of scooters available. 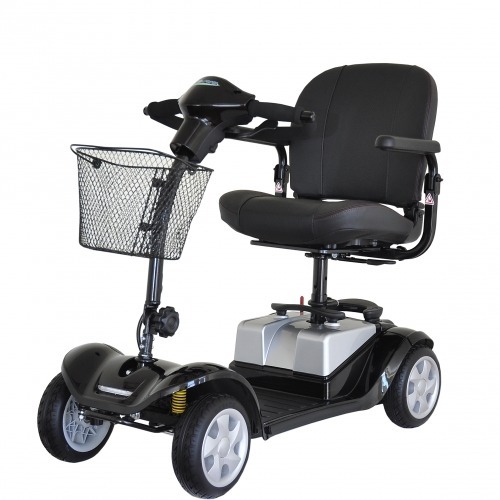 Designed with lightweight components & utilising ergonomic dismantling mechanisms, we have developed one of the lightest scooters on the market. 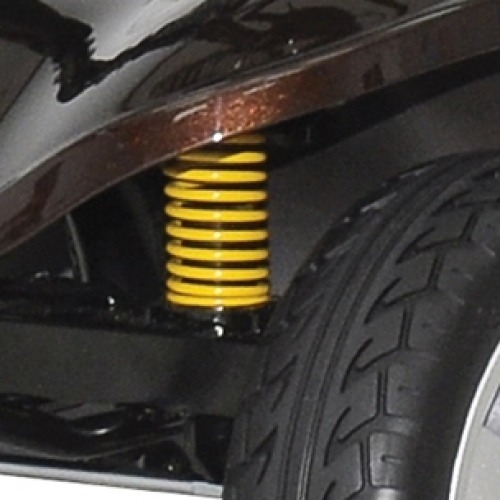 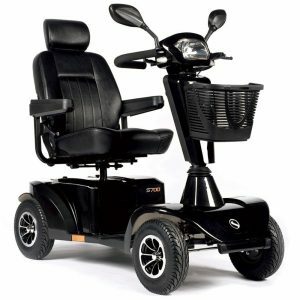 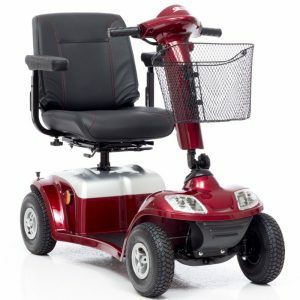 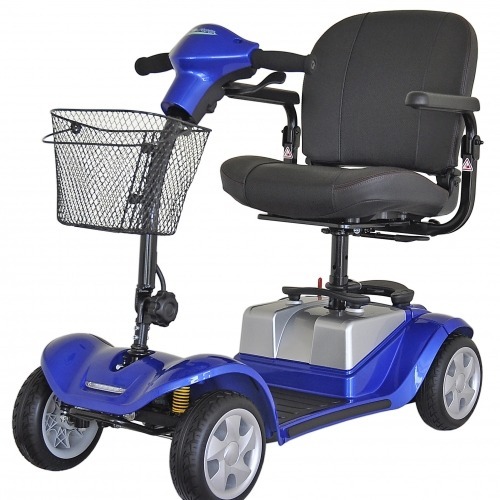 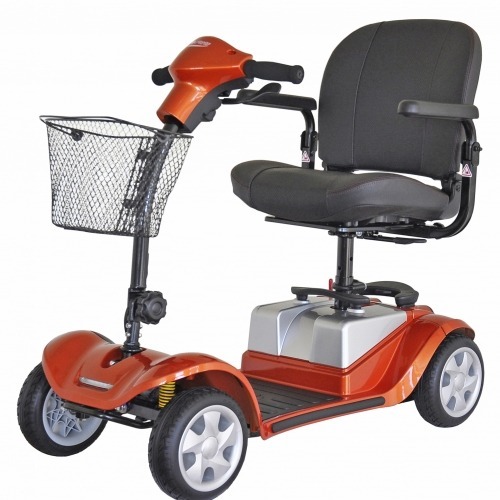 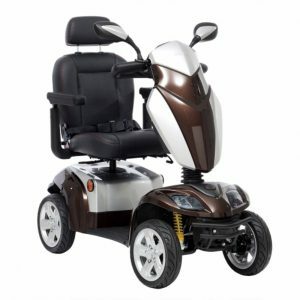 This brand new scooter has been further enhanced by adding full front & rear suspension, so you can now enjoy an even more comfortable & luxurious ride.